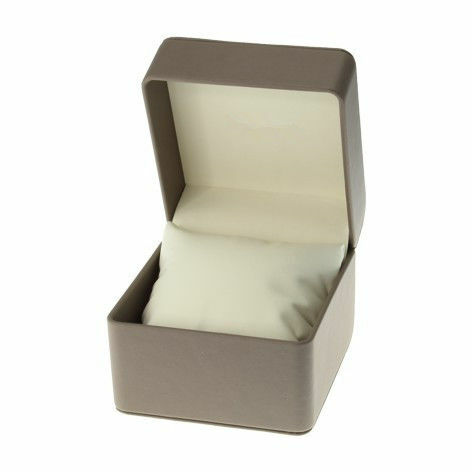 Elegant design gift box for bangle watch or jewelry. With silk pillow inside, easy to protect your watch. Best for displaying your watches whatever in a shop or on your dressing table, suit your needs perfectly. Perfect for personal use and business use, also for home jewelry decoration, keep your watches and jewelry free from dust.